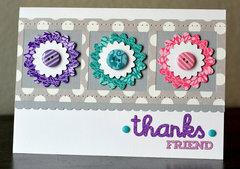 It's finally okay to think 'Inside the Box' with these Nesting Square Decorative Dies found only at Scrapbook.com! 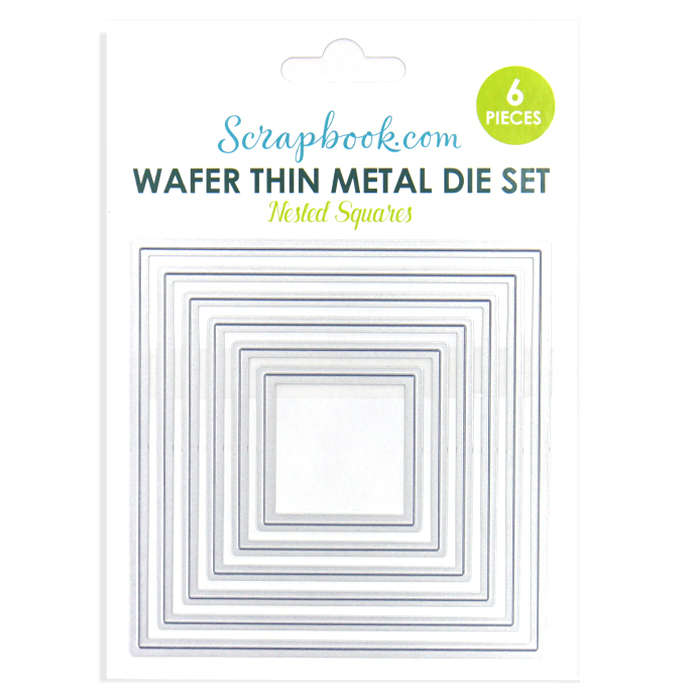 This wafer-thin die set is just what you need for scrapbooking trendy instagram mini flip-books or creating custom designs for your project life or pocket page memory keeping. 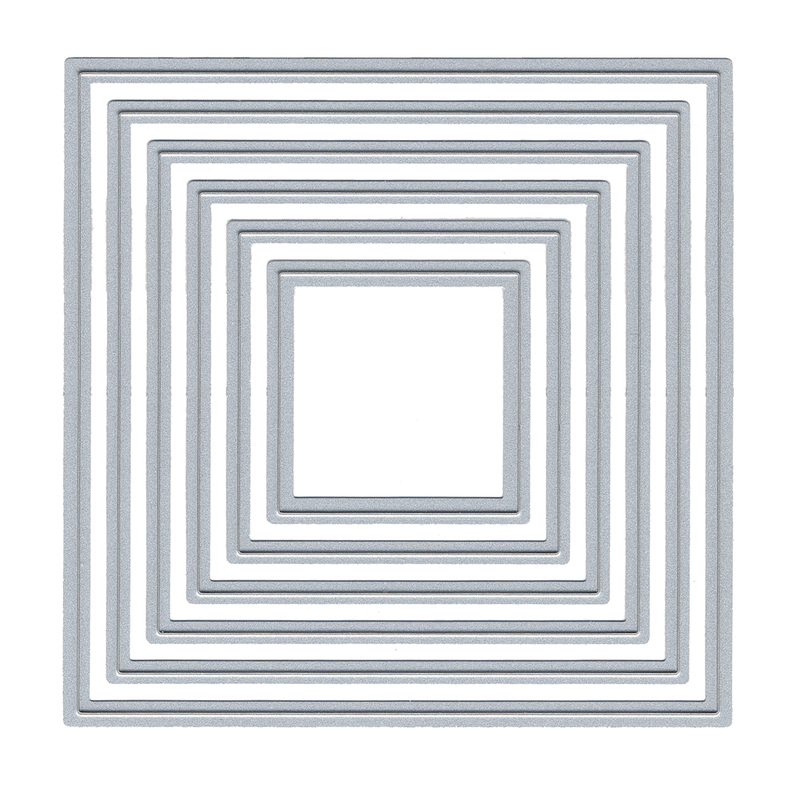 These metal dies are perfect for slicing paper, cardstock, foil and vellum. 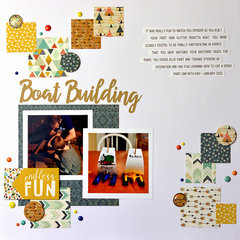 All Scrapbook.com Exclusive dies are compatible with most manual die cutting machines (sold separately). 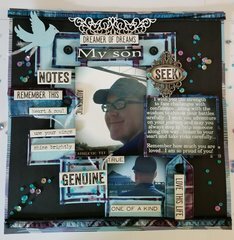 Each package includes six nesting dies that measure approximately 1.5" x 1.5", 2" x 2", 2.5" x 2.5", 3" x 3", 3.5" x 3.5" and 4" x 4". I received this product a few days ago and have used them several times already!!! Love them! It is o.k. tp be Square! 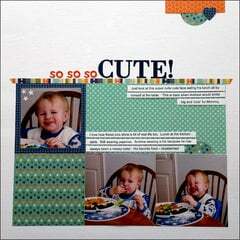 These are going to make making square cards and layering so much easier. Happy to have them. 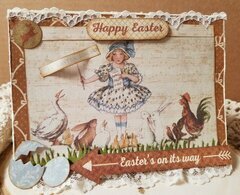 So handy in card making. I use these dues daily and they stand up to all my stamping needs. These Square Dies work great another great size. I can use these to cute different sizes for journaling my scrapbook pages. 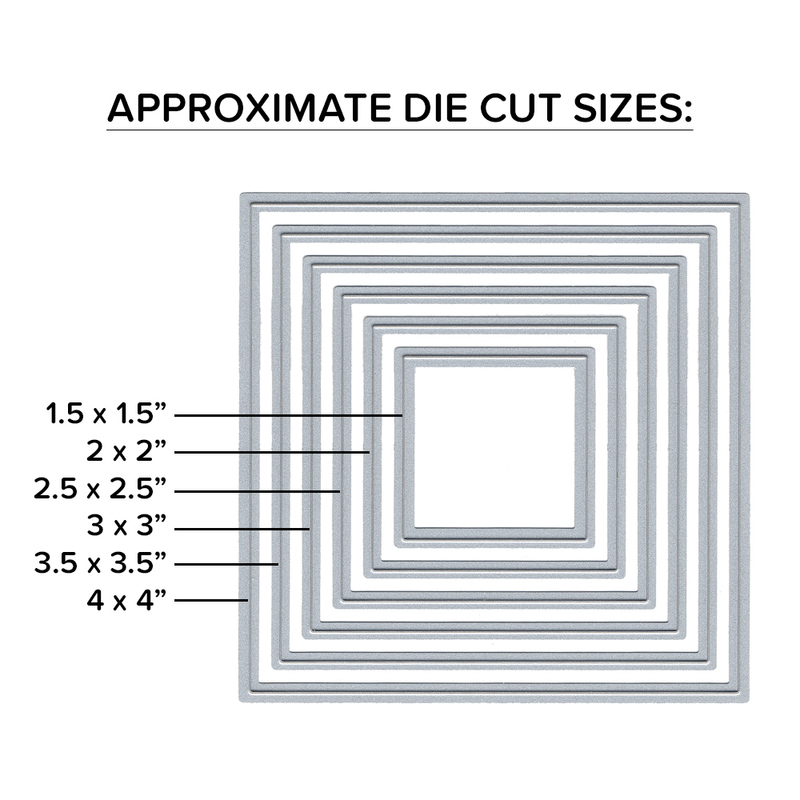 Perfect dies, I needed a 4x4 square die and this was the only set I could find at a reasonable price!! 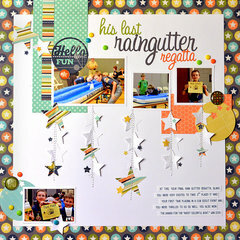 So quick and easy for layering colors and creating different layouts for card making. This die set is worth the money. Nice clean cuts. Are these dies not compatible with electric machines such as the Vagabond? By: cjteddibear (03-Feb-18) Helpful Question? Yes | No Thank you! Report Inappropriate This question has been reported. Thank you! Yes they should be By: gramms95linda (05-Feb-18) Helpful Answer? Yes | No Thank you! Report Inappropriate This Answer has been reported. Thank you! They should work fine with the Vagabond. I have the Crafter's Companion electric machine which is nearly the same as the Vagabond and have no problems with the dies. By: Robbie Duck (05-Feb-18) Helpful Answer? Yes | No Thank you! Report Inappropriate This Answer has been reported. Thank you!